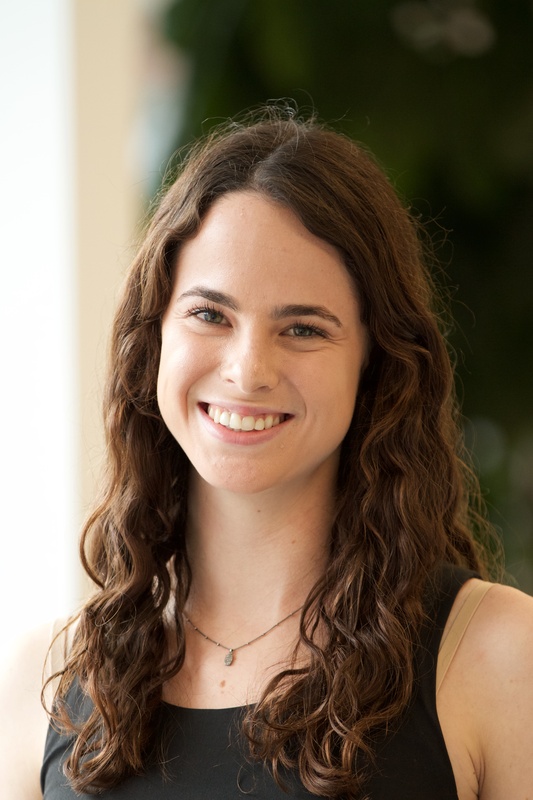 Talia is Communications Specialist for WRI Ross Center for Sustainable Cities. She builds awareness and provides support for the program’s work, largely through WRI’s online platforms. She manages content for TheCityFix, the Center’s blog, and runs WRI Ross Center’s social media accounts. Talia collaborates with WRI experts around the world to promote their work and facilitate a more connected communications network. Prior to joining WRI, Talia worked for the Federal Reserve Bank of St. Louis and supported the EPA's Clean Power Plan with the Sierra Club. In 2015, she represented her university at COP21 in Paris. In May 2016, Talia received her B.A. from Washington University in St. Louis in International and Area Studies, with a concentration in Sustainable Development. During university, she spent a semester in Madrid, studying International Studies and Spanish. A photo essay from Kibera, a huge Nairobi neighborhood where a new development approach is putting community leadership at the helm.